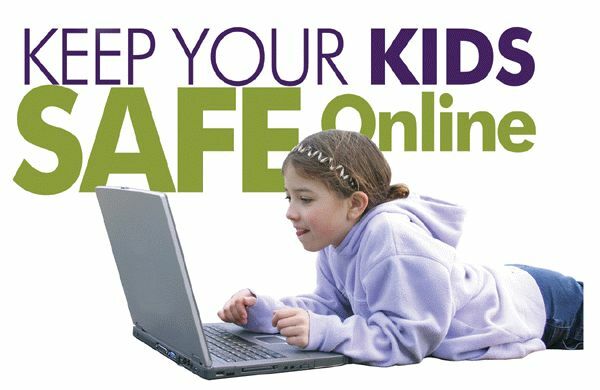 We have a comprehensive tool chest of resources available to assist you in keeping your children safe online. Free downloadable tip sheets on social media, cyberbullying, online security, online language translator and more. Links to other external websites with additional online safety and security information. Links to other external websites to report offensive content. Links to helplines to assist you if you are feeling uncomfortable or at risk.